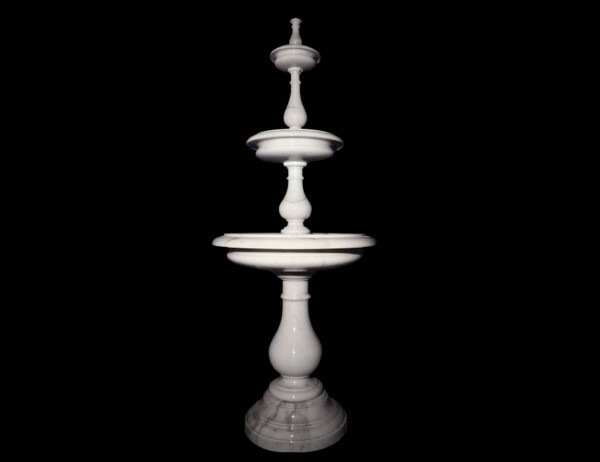 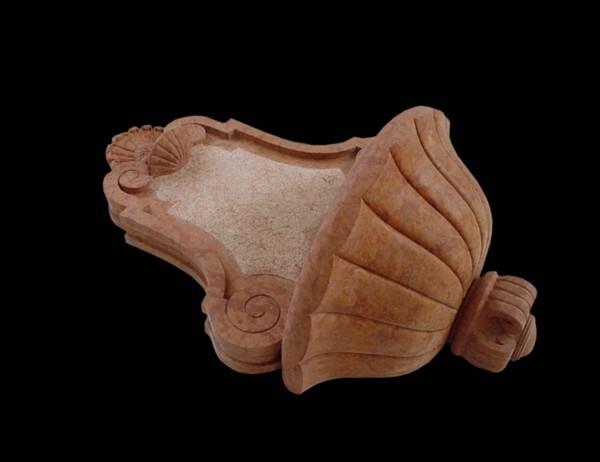 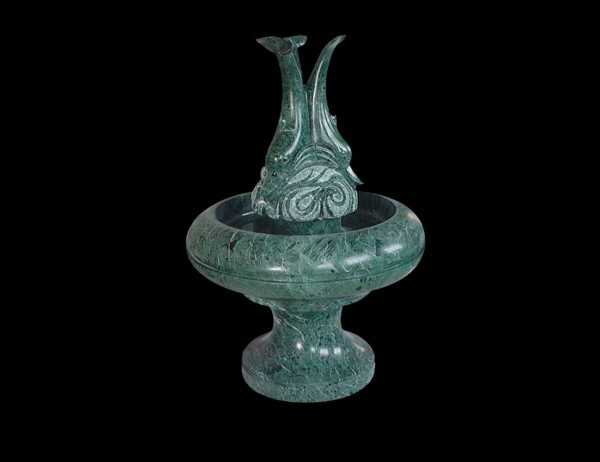 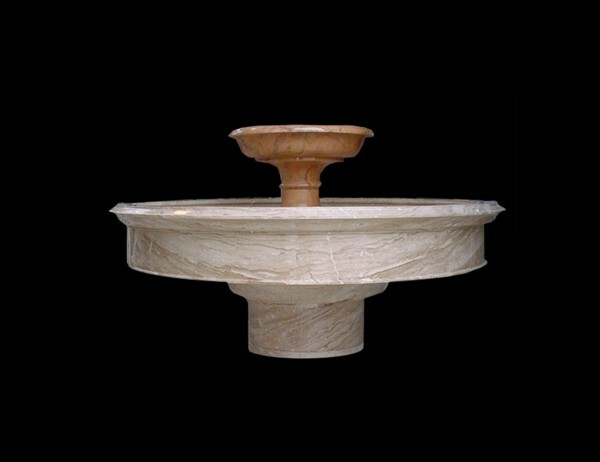 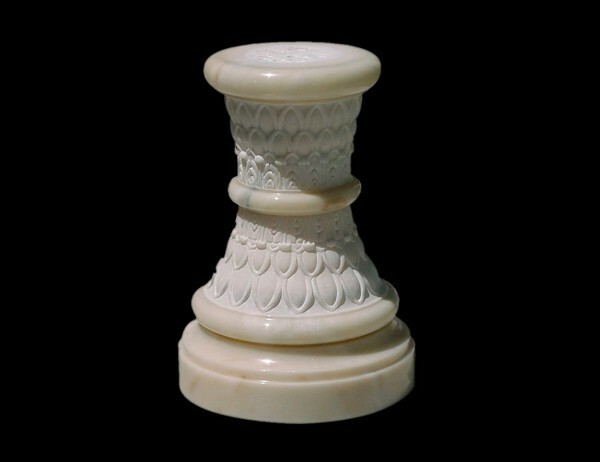 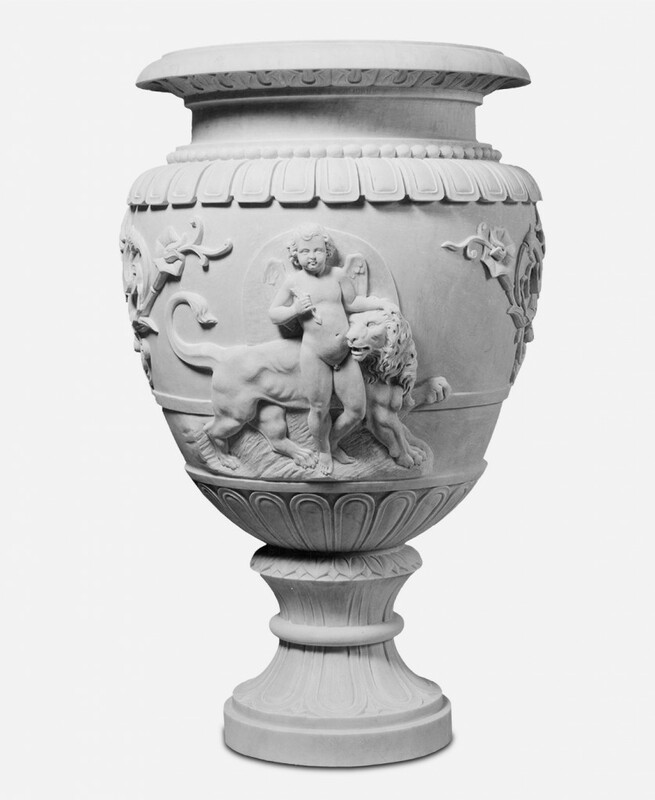 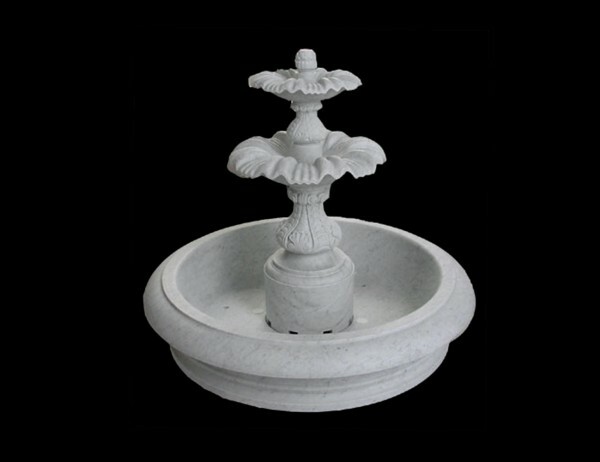 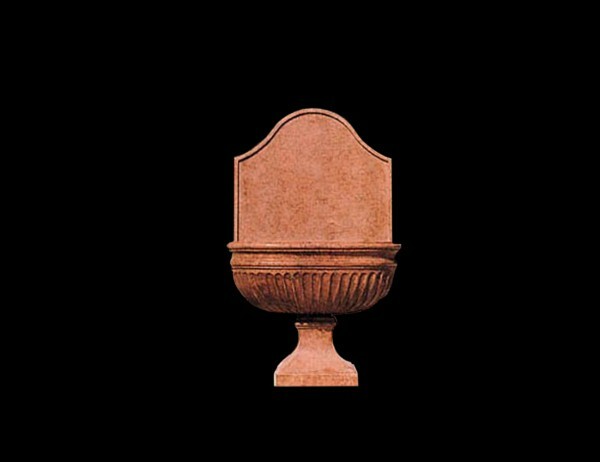 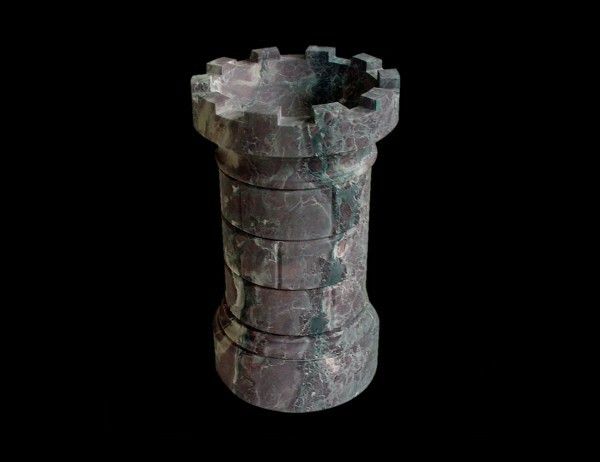 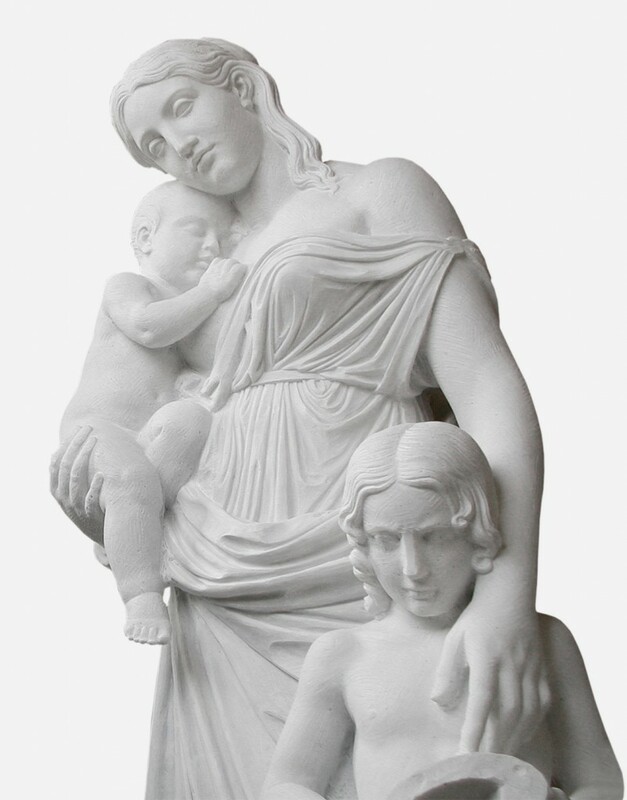 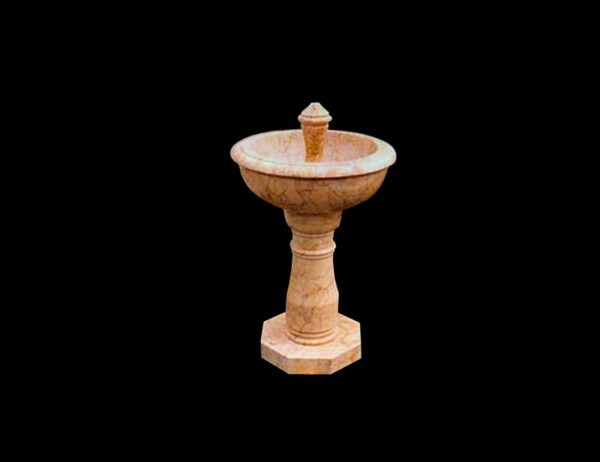 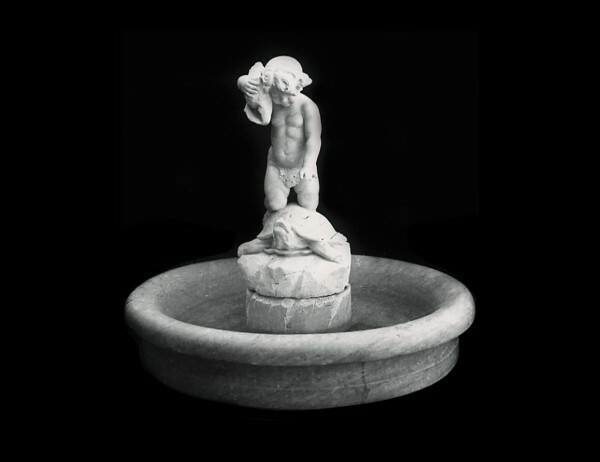 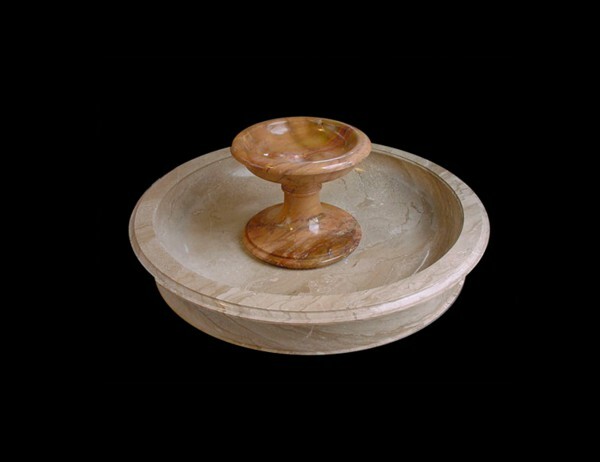 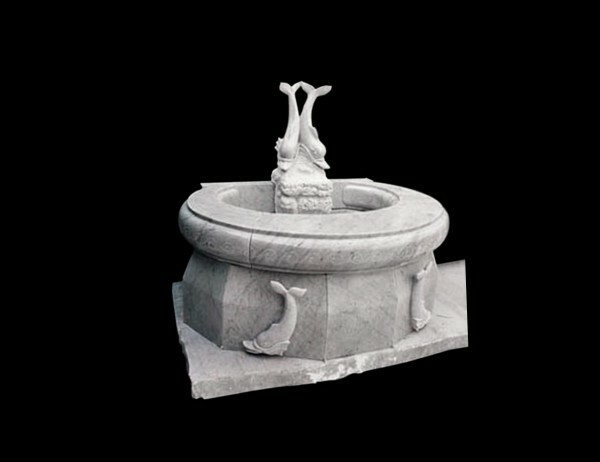 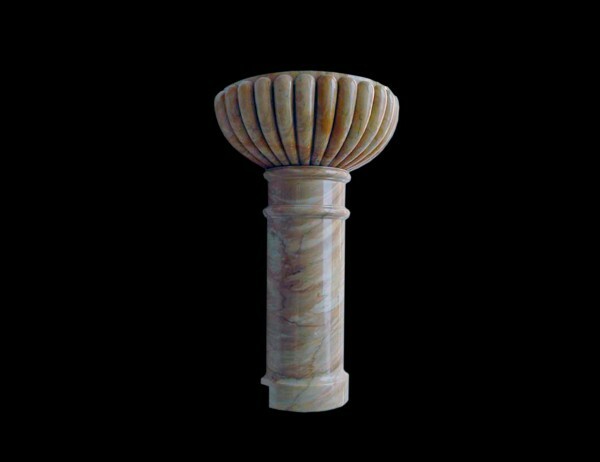 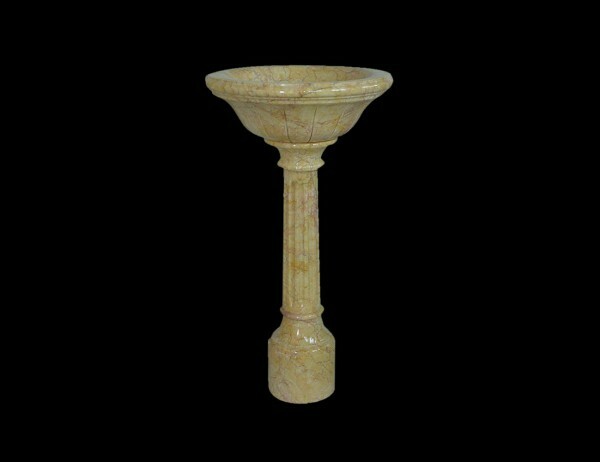 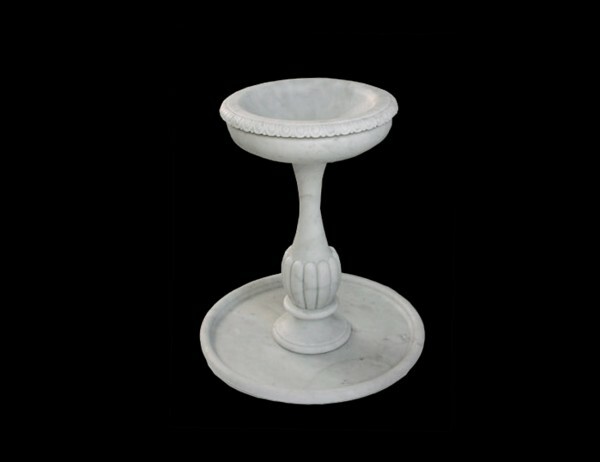 We make ornamental fountains for gardens and street furniture, in multicoloured marble and stone. 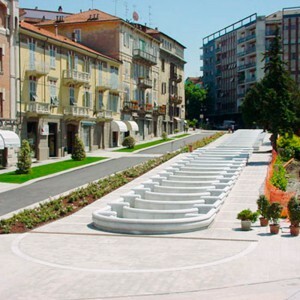 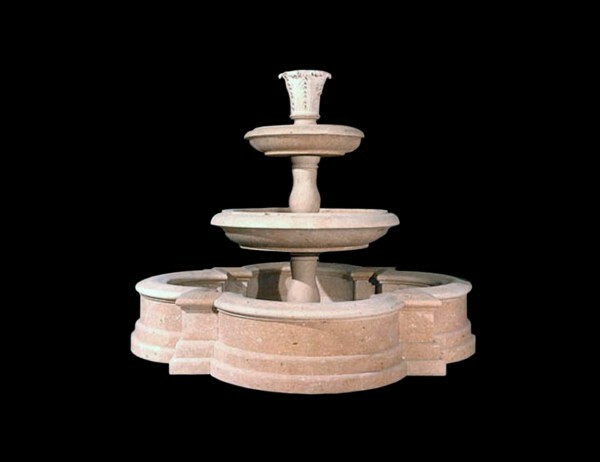 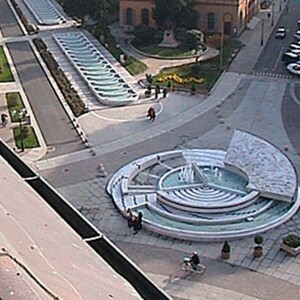 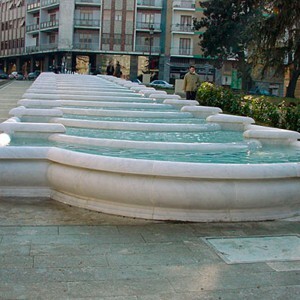 In the context of architecture and street furniture, standing out among the many different sized fountains we have manufactured, are artistic fountains and monumental garden fountains, wall fountains, circular fountains and Zen fountains. 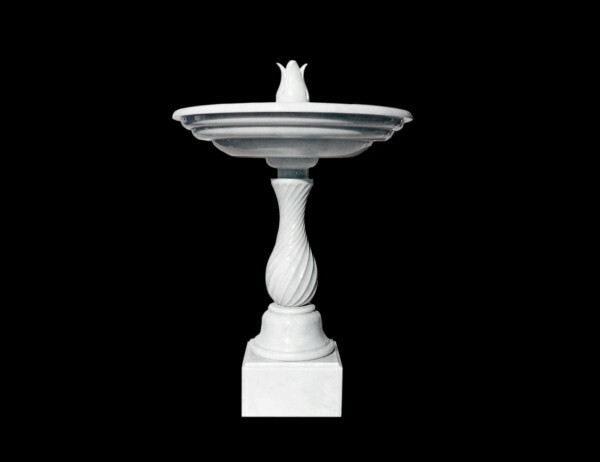 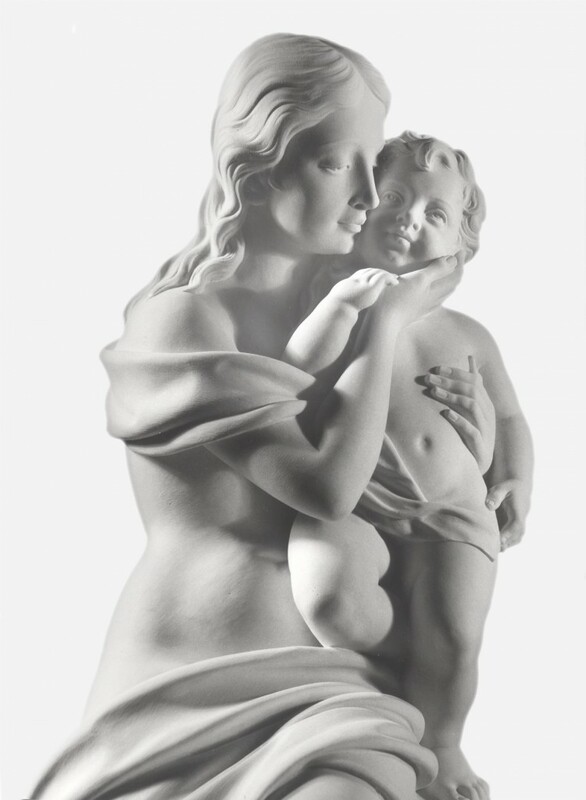 Their presence enhances their surroundings, offering elegance, peace and tranquillity. 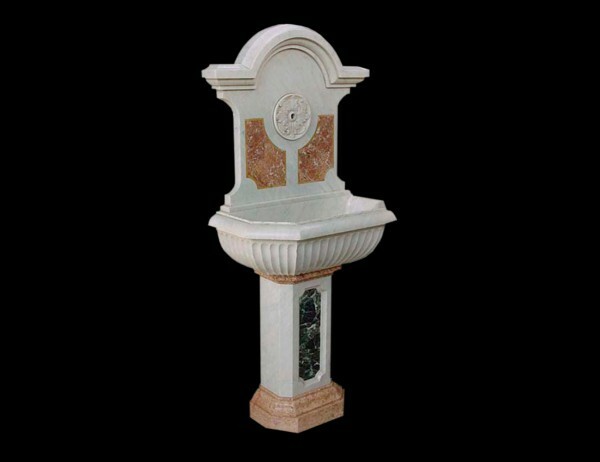 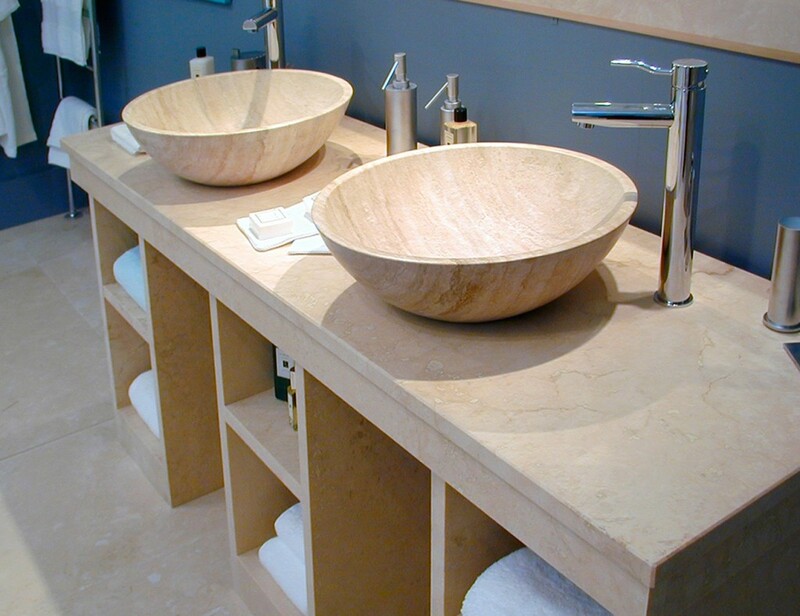 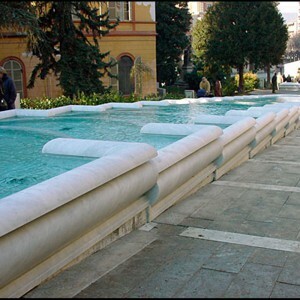 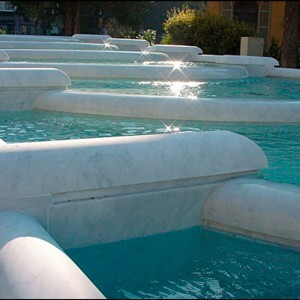 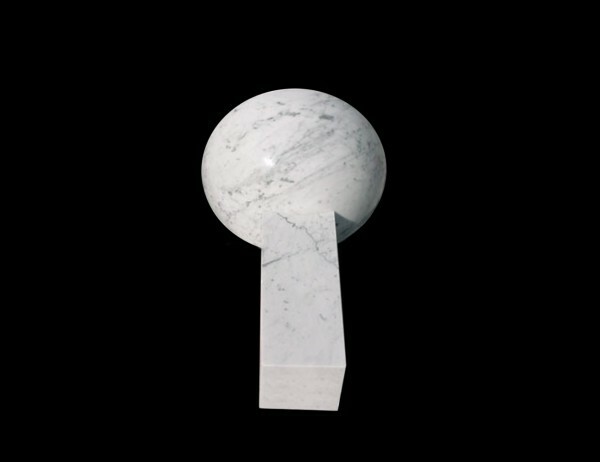 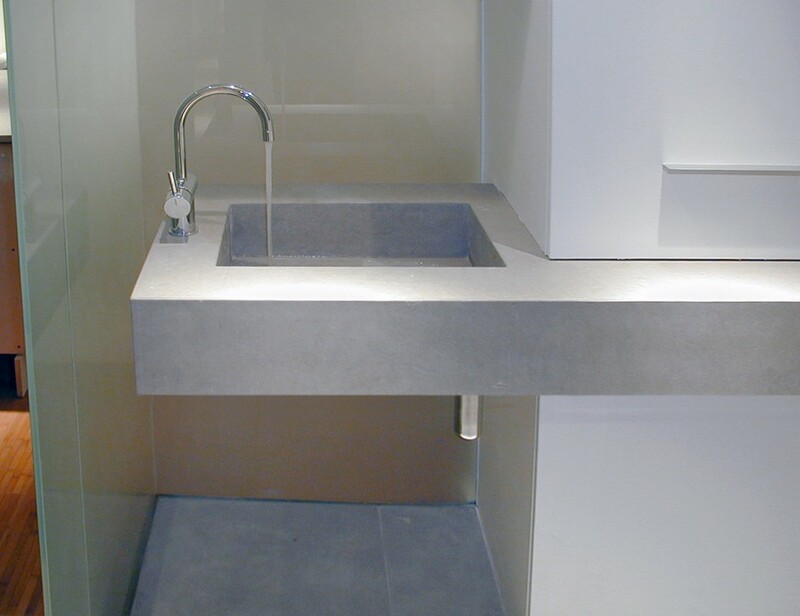 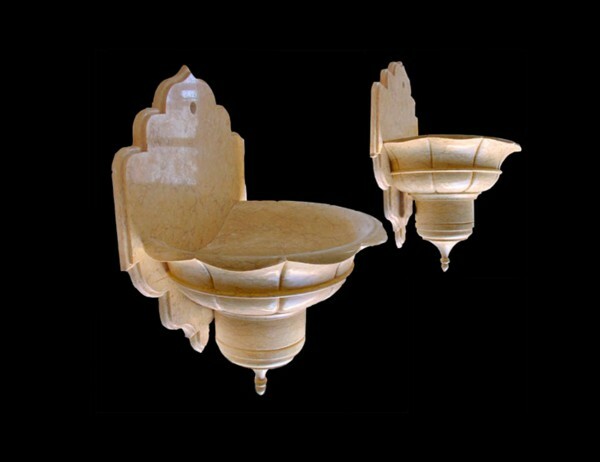 Every fountain can be provided as a “turnkey” solution, fitted out to be fully functioning, or we can provide just the marble structure.